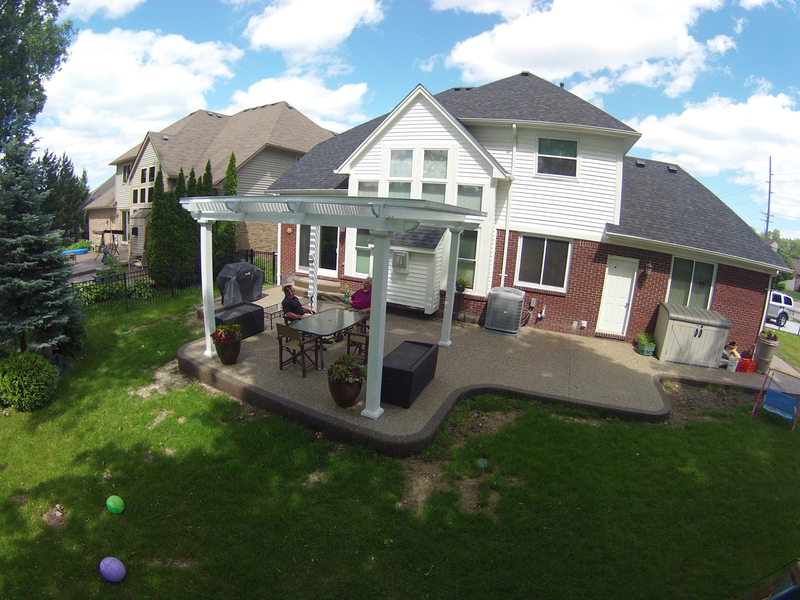 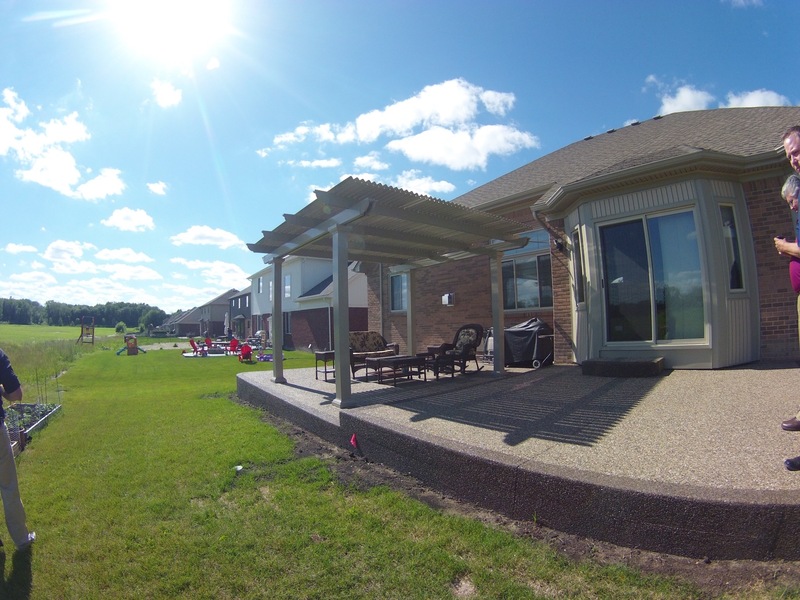 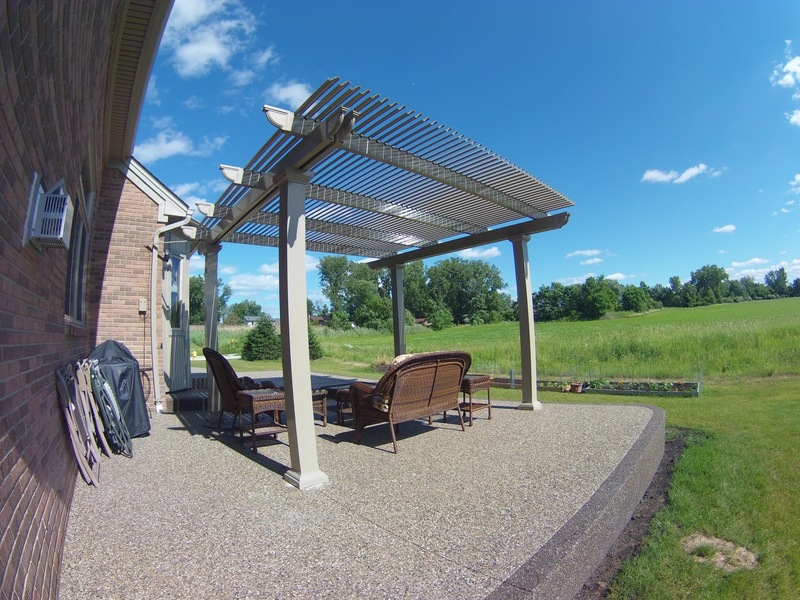 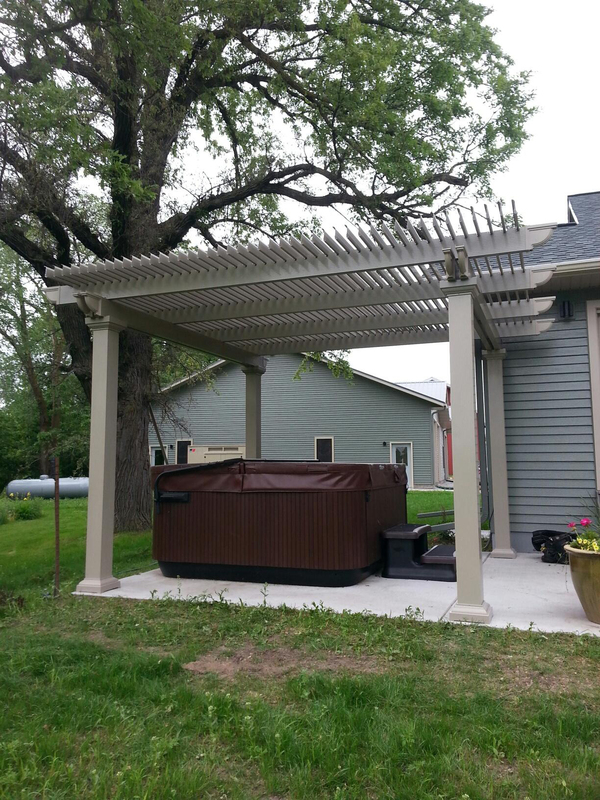 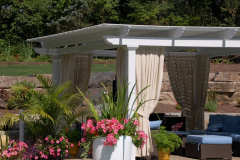 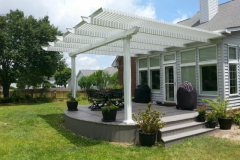 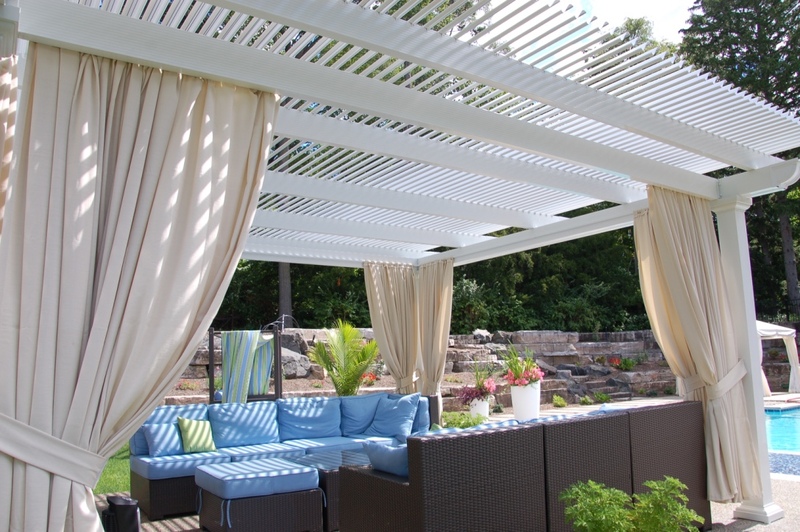 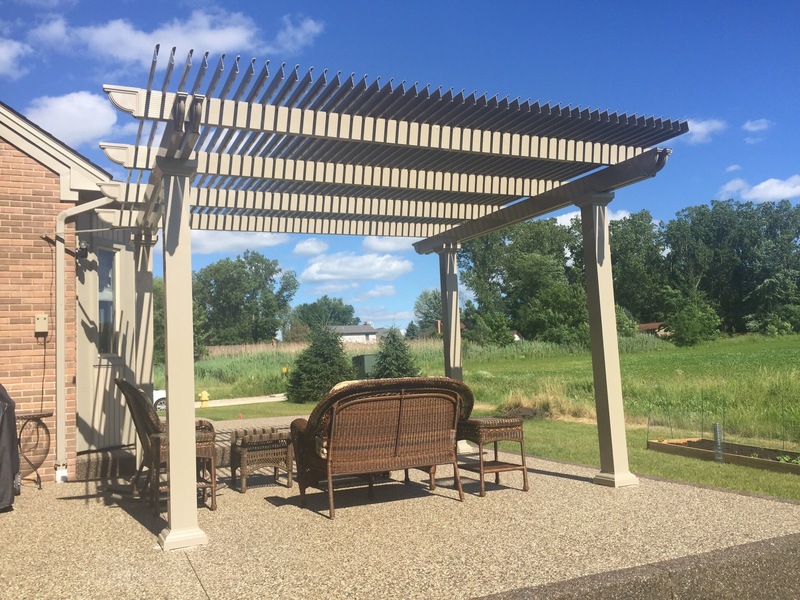 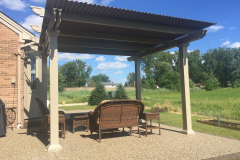 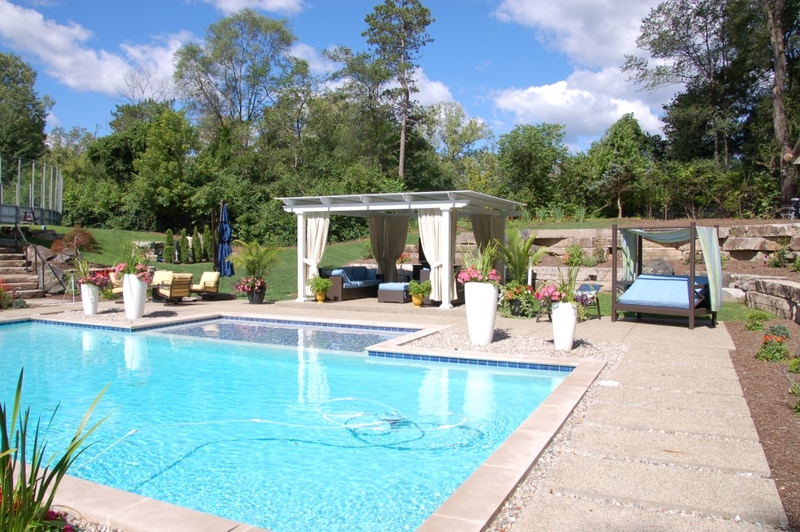 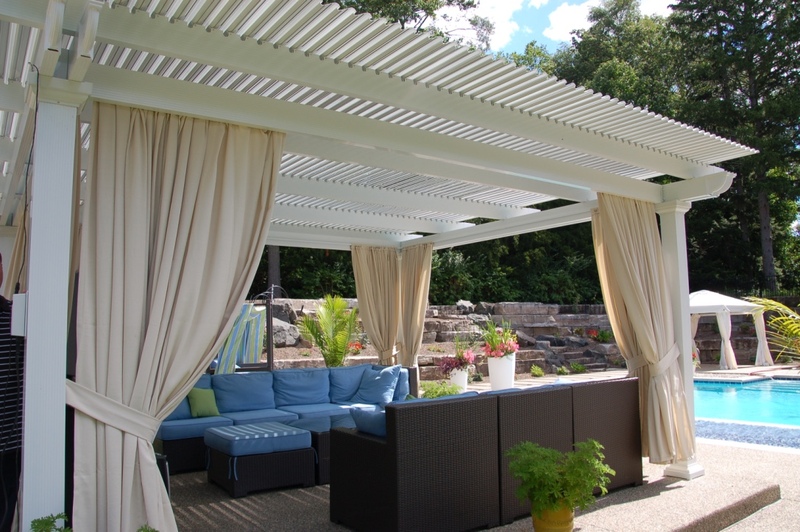 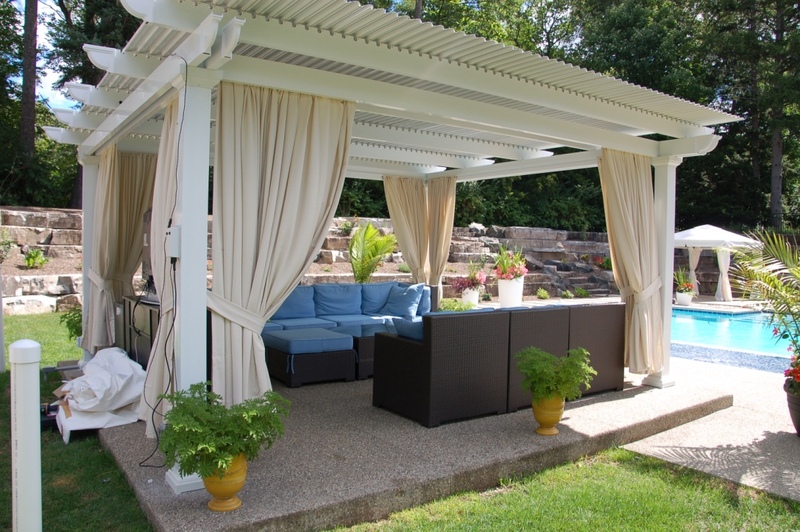 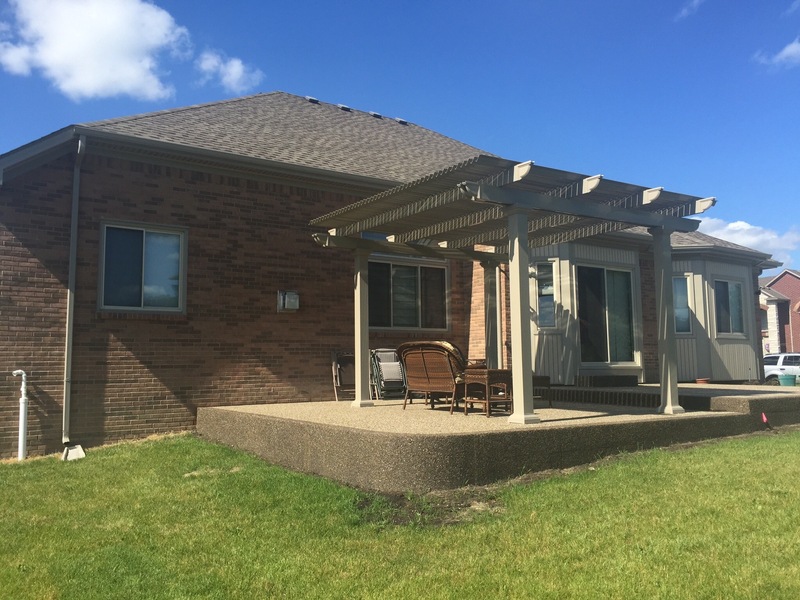 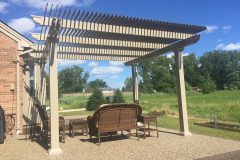 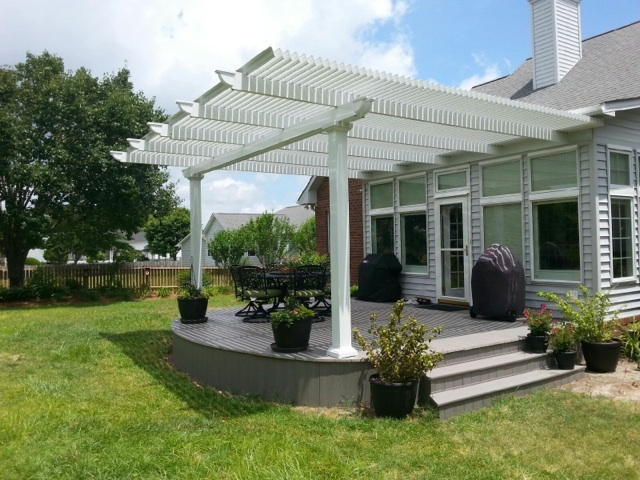 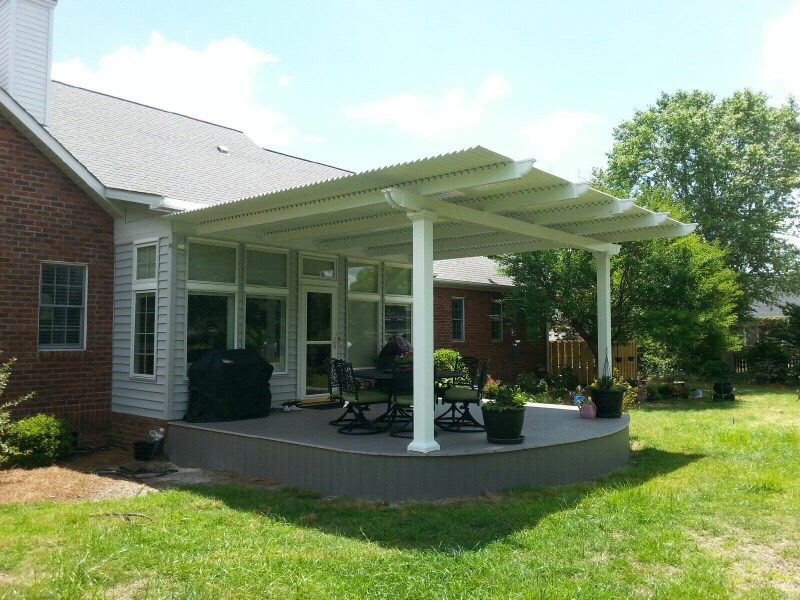 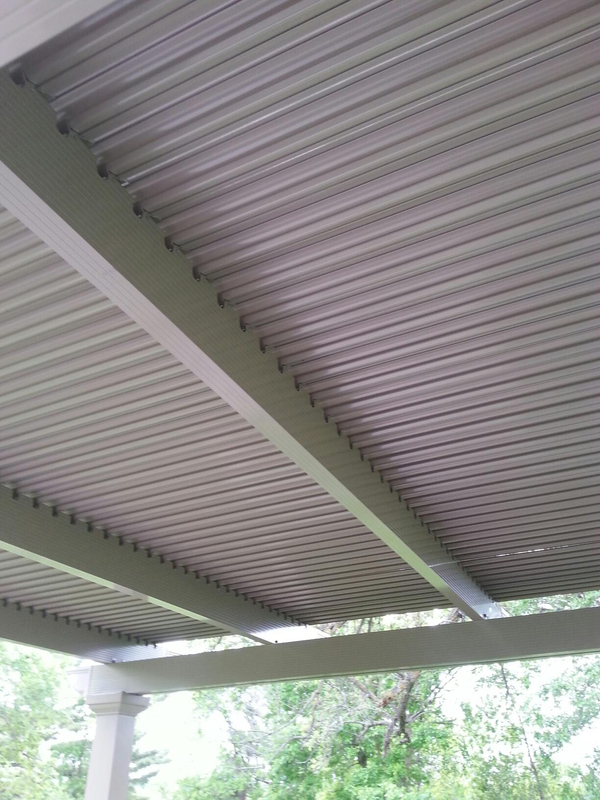 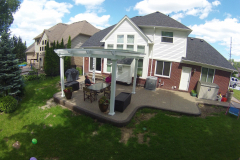 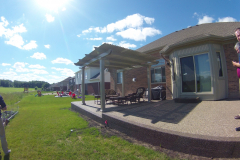 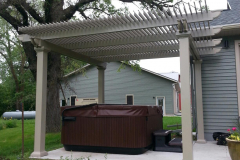 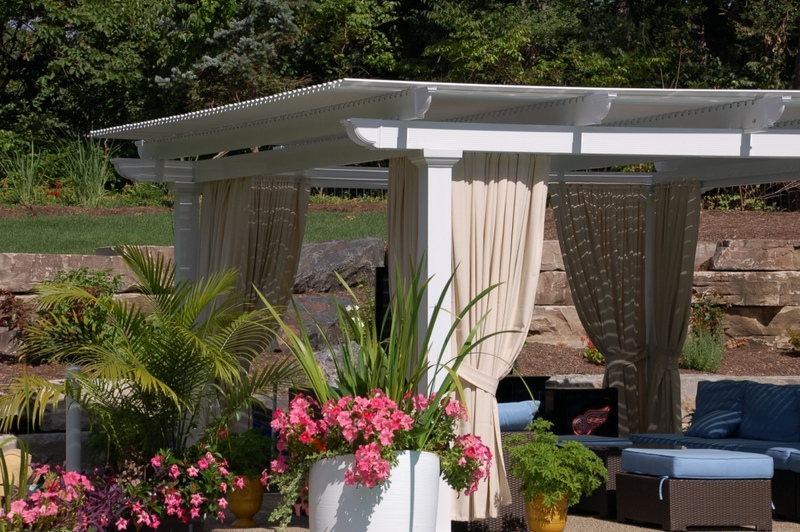 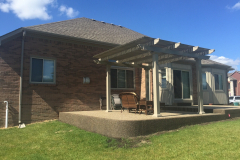 Are you dreaming of having a louvered pergola installed at your home in Indianapolis, Indiana? If so, then look to TEMO. 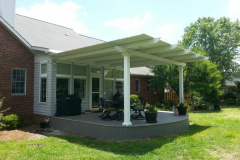 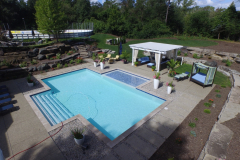 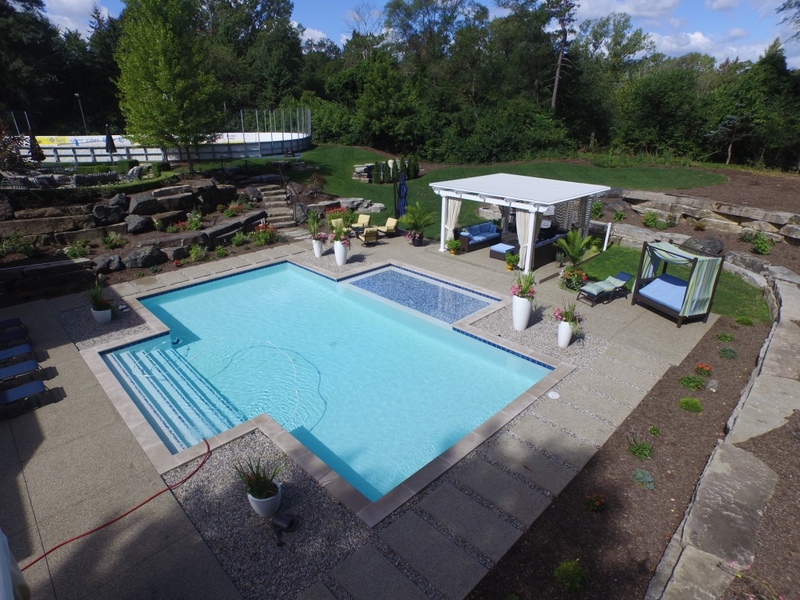 We are one of the leading manufacturers of outdoor home additions in the nation, and for decades we have created products that are designed to expand your living space and enhance the look of your home’s exterior. 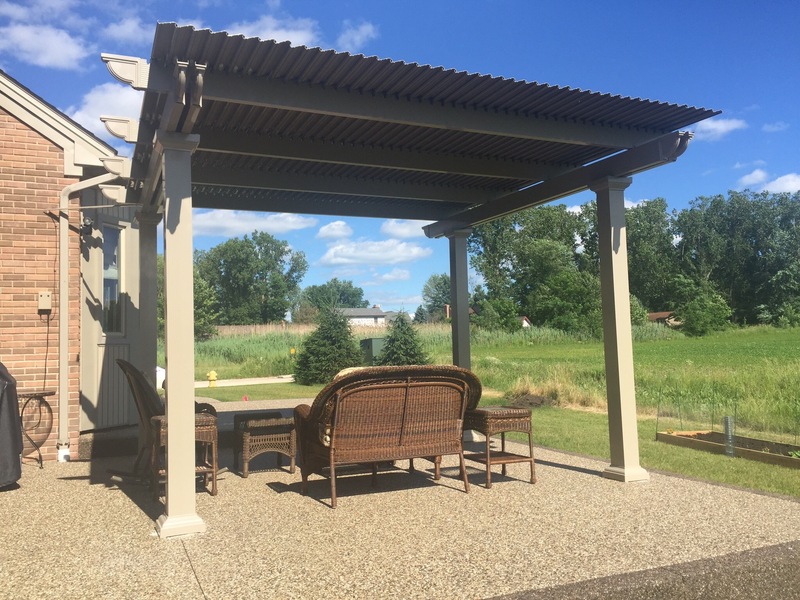 When you choose to have a louvered pergola installed at your Indianapolis, IN, home, you’ll receive a product that is truly built to last. 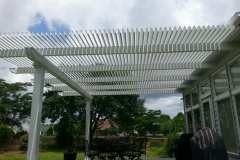 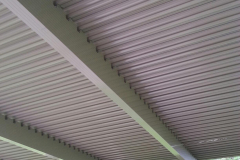 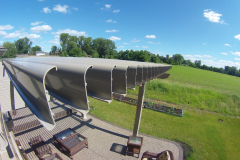 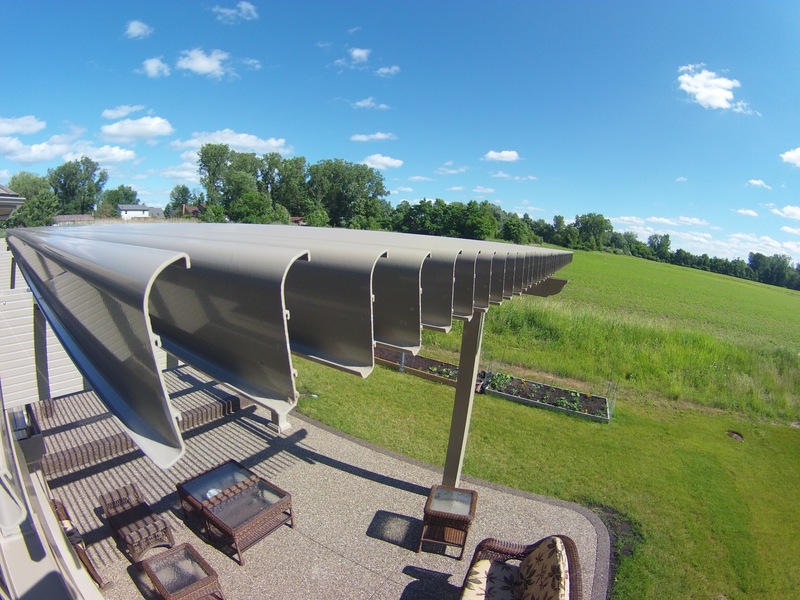 Constructed from heavy-gauge extruded aluminum and coated in a powerful electrostatic finish, this structure is extremely durable and won’t rot, deteriorate, or become infested with insects. 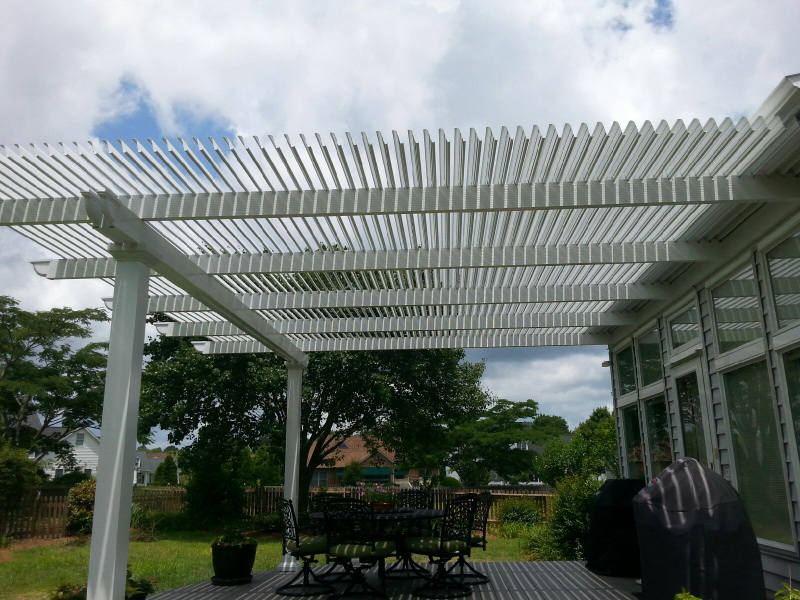 What’s more, all of our products are backed by a Limited Lifetime Transferable Warranty, so your louvered pergola is protected. To have a louvered pergola installed at your home, call TEMO today, and we’ll put you in touch with a TEMO-certified authorized dealer that serves the Indianapolis, IN, area.